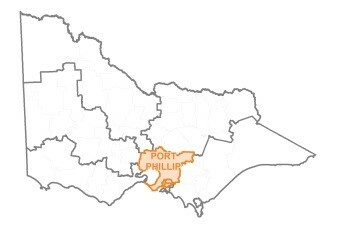 The western side of Port Phillip Bay is host to three significant wetlands. These are located in the Point Cook Coastal Park, Spit Nature Conservation Park, and adjoining lands, and the Port Phillip Heads Marine National Park. These wetlands are critical to providing a healthy ecosystem for Port Phillip Bay. 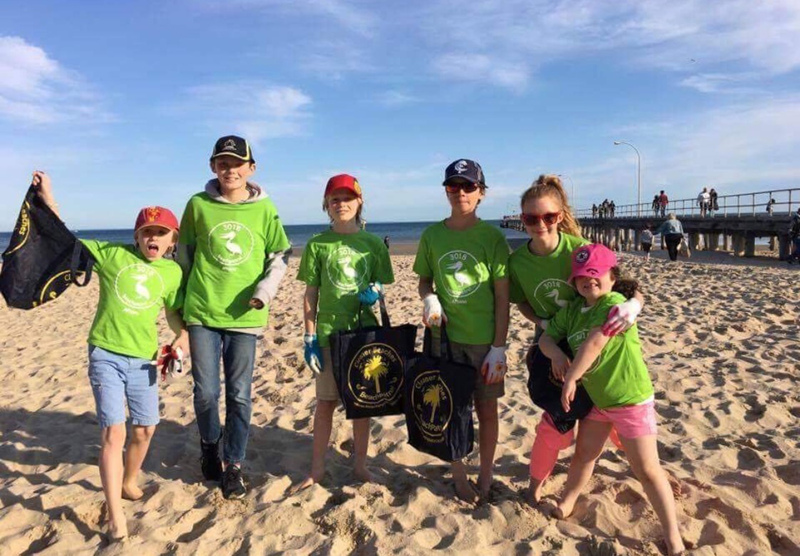 The aim of this project is to undertake a variety of tasks which will improve the foreshore vegetation and water quality in the three wetland areas including weed management, appropriate planting in water retarding basins to filter nutrient runoff into the bay, enhancing species diversity, litter removal and community education campaigns.